Ian Curryer has decided to step aside from his position as Chair of British Basketball in order to fully focus on his role as Chief Executive Officer of Nottingham City Council. The British Basketball Board will now begin the process to appoint an interim Chair with immediate effect. 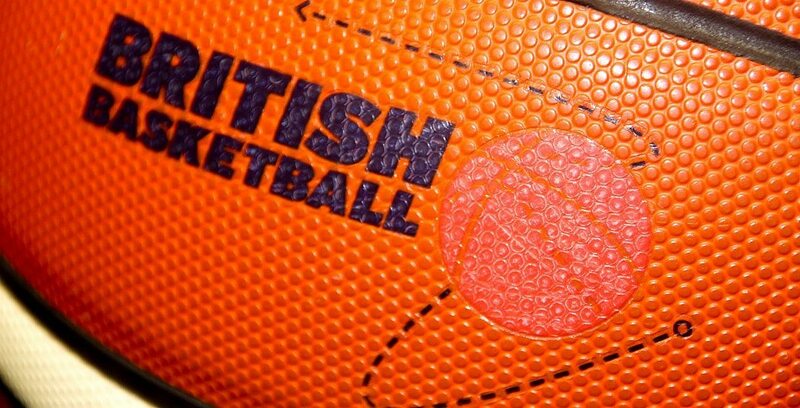 Recruitment details for the British Basketball Interim Chair can be found HERE.